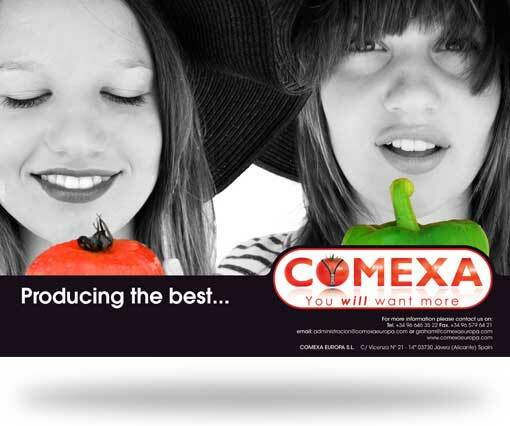 Comexa Europa are a privately owned company with a portfolio of private producers providing quality fresh produce to the major multiples, processors, packers, caterers and wholesale markets throughout the UK and Europe. 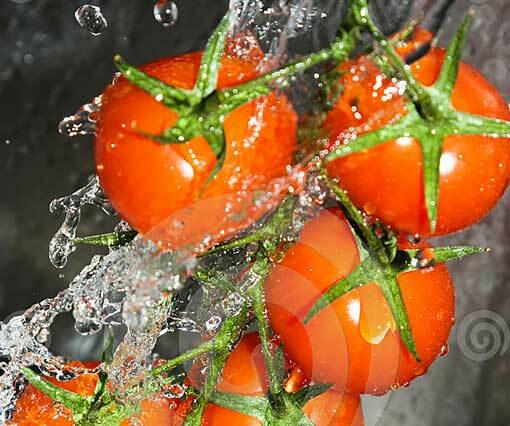 Fresh produce direct. Picked, packed and despatched same day. Direct to the customer using a cool chain operation with a transport system of approx 70 lorries. We currently distribute to the UK, Holland and France. 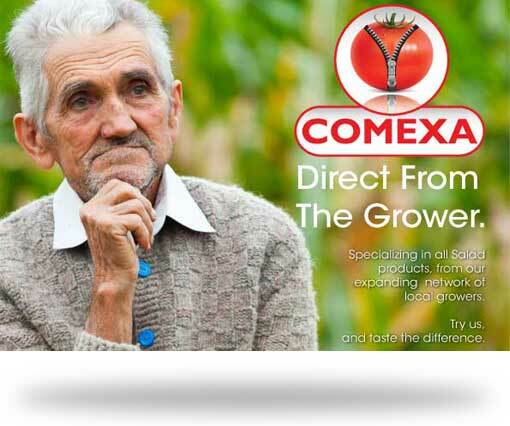 One of the most vital interests for us at Comexa is the relationship between the grower and ourselves. 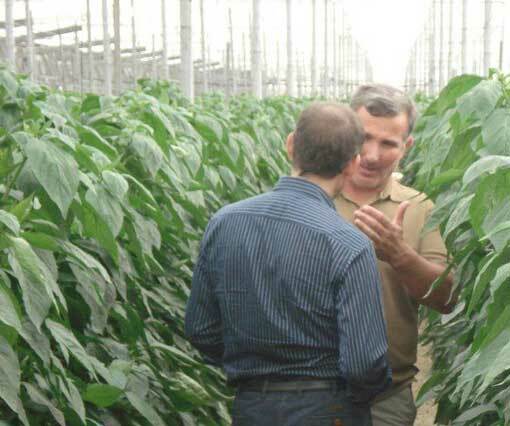 We strongly support our growers to ensure sustainability to take the business forward and to grow the partnership. This could only be achieved by working alongside these producers who are willing to invest in additional land, machinery and buildings to ensure that Comexa Europa delivers against our short and long term growth forecast. 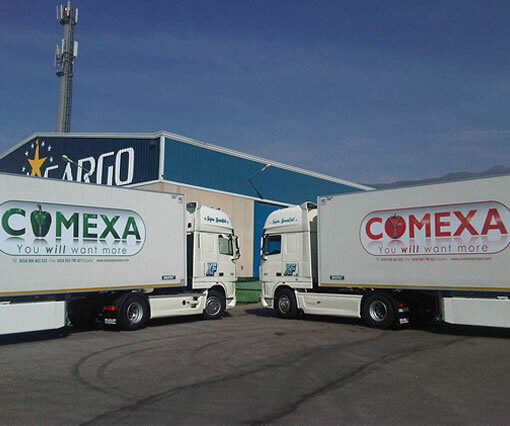 Over 20 years of sales and procurement experience ensures Comexa Europa provides the products that our customers need. From quality, quantity, size and colour we provide what you want. By using quality design and marketing we are ensuring a memorable and strong brand that is instantly recognisable.